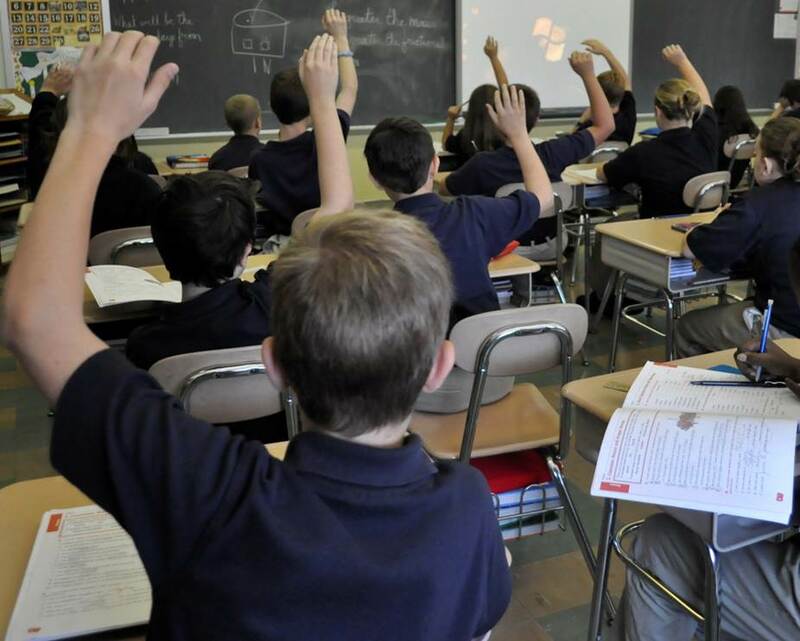 Standardized and classroom assessments indicate that students in the Catholic schools of the Diocese of Wilmington perform well. In all elementary schools the Diocese administers TerraNova, a national standardized assessment tool produced by CTB McGraw-Hill and the most widely-used assessment tool in the nation in public, private and parochial schools. Results demonstrate that student performance is a above the national median score (50th percentile) in Reading, Language and Mathematics. SAT data confirms a robust academic program in the Diocese’s secondary schools. Students of all abilities take the SAT. The data demonstrates that the Catholic secondary school averages are above the average scores reported by the College Board for SAT test-takers in Delaware, Maryland and the nation in Critical Reading, Mathematics and Writing. Classroom assessments invite students to provide evidence of learning through traditional tests, projects, and student-generated portfolios. These experiences challenge students to engage in real-world problem-solving and the creation of demonstrations of learning.